 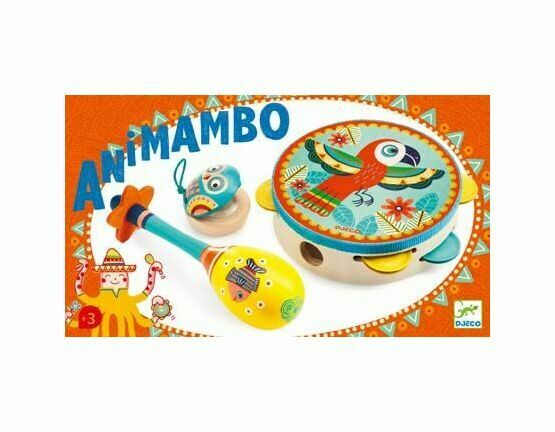 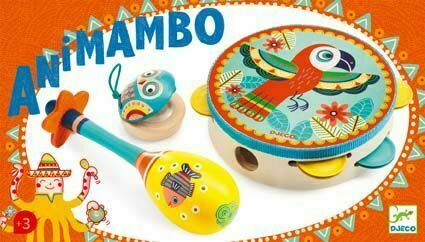 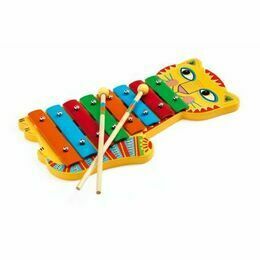 Introduce children to the wonderful and creative world of music with this set of 3 musical instruments from Djeco including a tambourine, maracas and a castanet. 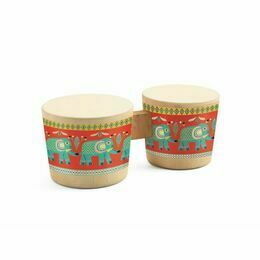 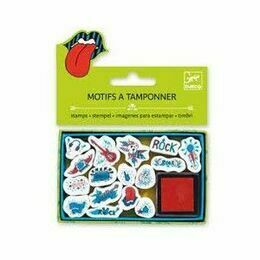 This colour co-ordinating set is super colourful sporting various decorative animals and perfect for little hands to grip. 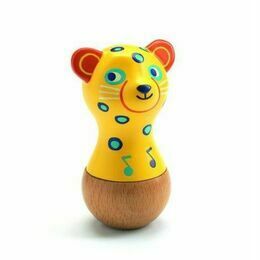 Djeco have teamed up with world famous music publisher Putumayo Kids, and included with the set are 2 songs that are free to download and learn with the help of the instruments.